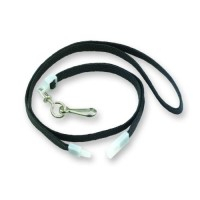 Breakaway Lanyard with Swivel | 700608, STRONG LEATHER, Breakaway Lanyard with Swivel | McDonald Uniforms, Inc. Clip on your ID badge or keys, etc. 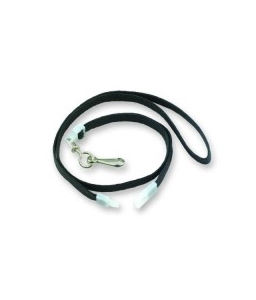 The reusable lanyard will breakaway when pulled. Has additional breakaway feature at swivel connection.